There's some group specific info so I'll go over that first. Those who joined the site, if there are any, this applies to you. RoosterTeeth properties only, no sexual content or graphic violence. You don't need to worry about writing canon or what-if on your submissions, that's users only but you do need to specify opt-in or opt-out. People who actually have characters, this applies to you. I don't have to tell you no sexual content or graphic violence, you should know. If your submission is canon, proceed as usual, if it is what-if, this seems like a good time to remind you that the rules generally don't apply in that kind of response. Canon characters are all fine for what-ifs as well as whatever else you want as long as it's RT property only and doesn't violate what I've already said. I'm addition, this is a reminder that no matter what, canon or what-if, you are required to have permission of the creator before using another's character in your story at any capacity. The prompt is a general prompt, just write about what comes to mind. No word count minimum or maximum. 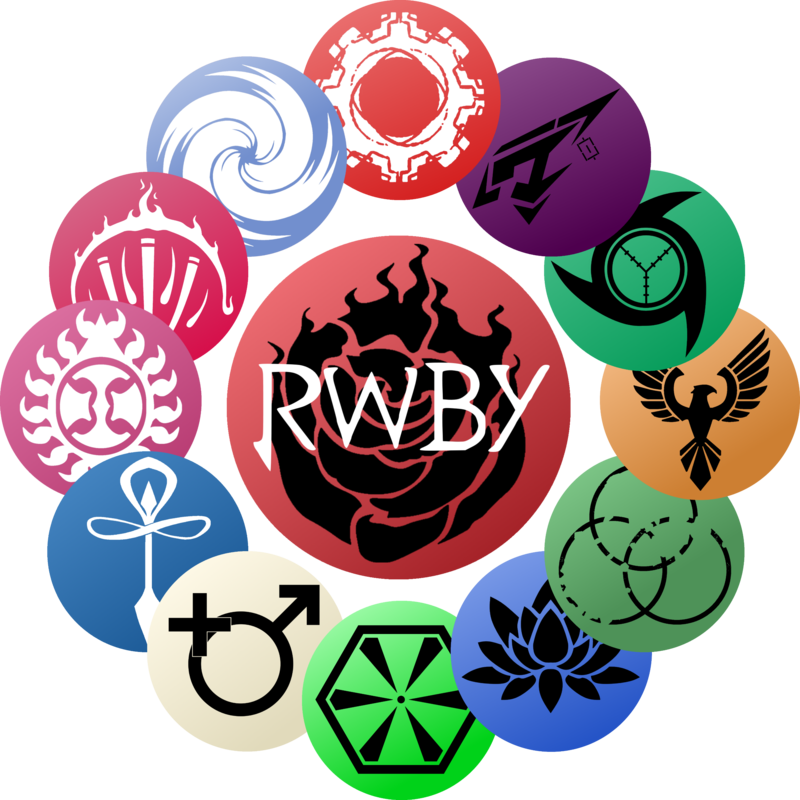 What-If means it's basically an alternate universe or timeline, this allows for a stronger focus on writing because you aren't constrained by site rules or RWBY, you can have anyone or anything as the PoV but you still need permission to use others' characters. That said, What-If scenarios, while not being canon on site, can still say something about the character PoV it follows if the character itself is effectively unchanged from canon, it's just that the events never happened on site. Voting for the winner will begin shortly after the beginning of October as a one week grace period will be allowed for anyone close to finishing who hasn't by the end of month. The main focus of all this should be on writing itself and giving tribute to Monty with character development as a beneficial side effect, we should be striving to write something that we can look back at and think, "Yeah, I'm actually proud of that." This is an excellent chance to improve your own writing as well as give criticism to or get criticism from others. Just because you have a month to write doesn't mean you should spend the entire time writing new content. A short, well crafted story can mean much more than a long, poorly crafted one. Once you have what you like, spend the rest of the time editing and shining it up. If you have any questions, do not post here, talk to me on the discord server. Only writing responses can be posted here, anything else will be deleted. In addition, this thread will be locked until the last week of September in order to encourage putting more time into refining the submission. You must note either "Opt-in" or "Opt-out". If you opt-in, your submission will be added to the compiled stories to send to RT. if you wish, you may write it under your own name or user name or reddit name so that roosterteeth knows who wrote it. Also also, all who opt-in have the option to send me a scan or whatever of your signature to add to a page of signatures at the end of the binder. I'm sure many will want to do a “talking to a gravestone” scene but we as the staff caution against this, though we don't ban it as a response. It is a very easy and apt scene to deal with the prompt, and that's not a bad thing. That said, it's what Roosterteeth themselves did as tribute on the first episode of V3, they will very likely not enjoy reading the same scene 80 times especially when they did it themselves. We suggest thinking of new, different ideas to address the prompt. A new, fresh perspective is much more likely to be interesting and be eye catching, after all. 9/20/18 Submission due date has been pushed back indefinitely until the board is sufficiently secure for the additional guest traffic. New date will be announced when things are ready.